As a church, we are committed to prayer. We know prayer is an integral part of the Kingdom. Our prayer life takes many forms and continues to grow and develop. We cannot stress enough the significance and importance of prayer, which is why we have a number of initiatives developed and practiced. This enables the wider church family to engage in various ways, but also provides prayer support on many levels, both within the church family and for those outside. We can testify to many answers to prayer and areas of mission and ministry blessed as a result of prayer. It never ceases to amaze us how the dynamics and atmosphere change in church when we have been engaged in prayer meetings that week, whether just RPC or with other churches. It is one of the hallmarks of our unity and hunger for more of God’s presence. It is no exaggeration to state that the more we engage corporately as well as individually in prayer and develop a strong and mature corporate prayer life, the more we will see God’s hand at work among us and His Kingdom extended even further in this community. We have a fully trained and authorised Prayer Ministry Team. As we gather at the end of the Sunday Services for a chat and a cup of tea or coffee, prayer is also available. Anyone can come for prayer for themselves or on behalf of someone else. We ‘minister’ in pairs and each week we have a co-ordinator through whom all requests for prayer ministry are arranged. 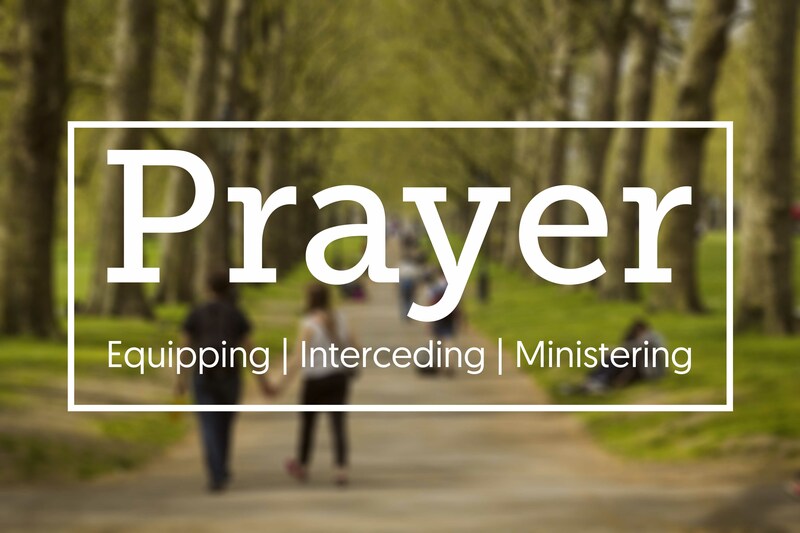 We make use of emails to circulate immediate prayer requests around the fellowship. We also use this facility to update everyone with feedback. If you have a prayer request, we would love to pray for you. Please email your prayer request to office@rainhamparishchurch.org.uk. We pray together throughout the week as a church. Why not come and join us?